Whether you're gluten intolerant or following the healthy, wheat-free diet trend, finding a place to satisfy your cravings can seem like an impossible task. To help you out, we've come up with a guide to navigating the wheat-free world of NYC dining. 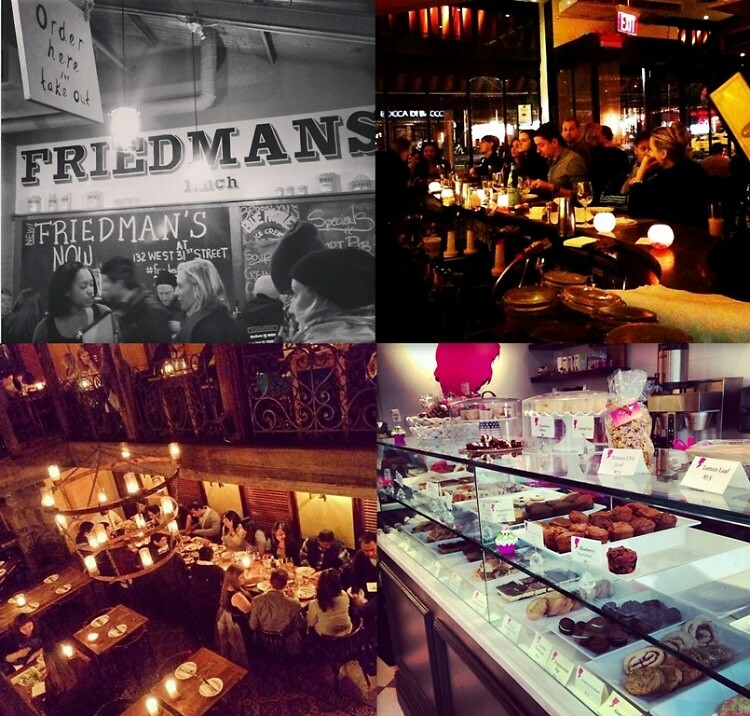 Become a gluten-free foodie at some of our favorite NYC spots!